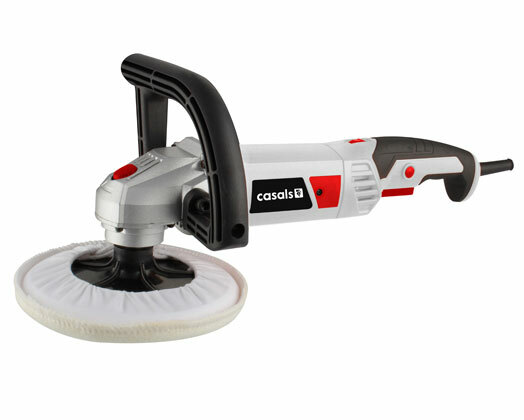 Introducing the Casals Sander Polisher, there is no bonnet this powerful 1200W Polisher cannot shine. With its unique 180 degree rotating rear handle and its interchangeable "D" shaped handle makes it easy for left and right hand users to use. It comes complete in a neat moulded carry case which is convenient for traveling and storage.